Records Storage: Should You Do It Yourself ? 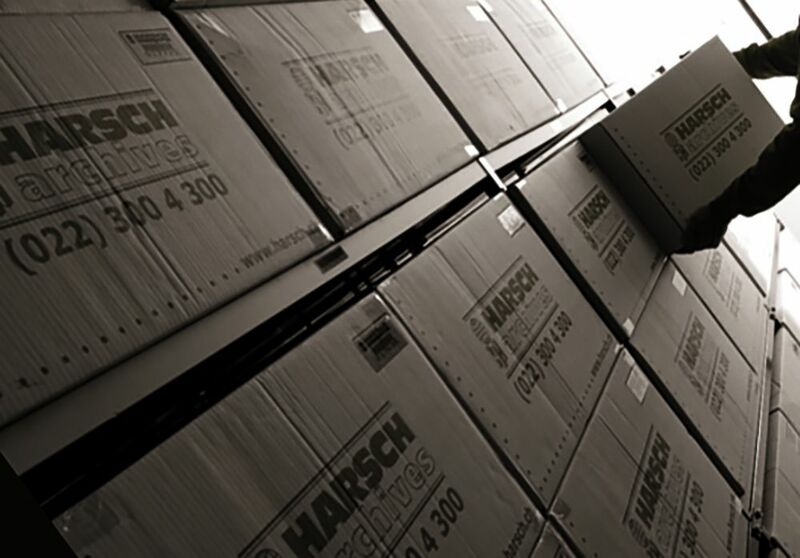 As a result, when it comes to records storage, you have two basic choices: storing them yourself at an offsite storage facility or hiring a company to manage offsite storage. The choice you make will be based on many factors, including the sensitivity of the information, your industry, your appetite for risk, accessibility and cost. Space: With self-storage, you can have as much space as you pay for, but you might be limited by the available space at the facility. Companies set up for records storage don’t have space problems; it’s their business to have enough space. Transport: If you are going it alone, it’s up to you to pack up, transport and unload documents to a storage facility. You’ll also need a truck and vehicle insurance. With a service, your files will be picked up and transported by vetted and trained drivers to a secure facility. Security: While many self-storage facilities have some degree of security, such as cameras, it’s up to you to lock your unit. However, you don’t know who else is storing items at the facility, or what they are storing. They could be storing hazardous materials. Most self-storage facilities have clauses in their contracts stating that they are not liable for stolen or missing items. With a service, employees are screened and record storage facilities are built with security in mind. They typically have strong security systems with fences, guards, and both external and internal surveillance. Disaster protection: Most facilities offer some protection against fire and water damage but some won’t withstand extreme weather conditions. Good service facilities make sure they have the latest fire and flood prevention systems, and facilities are built with strong structural integrity. Easy file access: Inevitably, there will be times when you need to find a file that’s been put in storage. With the do-it-yourself method, you’ve got to drive to the storage unit and search through boxes to find the documents you need. Services have this covered. Just request a document and it’s delivered to your door quickly. Disposing of documents: When it’s time to destroy documents (once retention periods are reached) it can be time-consuming to search through boxes to identify documents and then take them to a place that can securely shred them. With a service, you can choose to have your documents shredded on a predetermined schedule. And finally what about cost? While self-storage might seem like a less expensive option, that’s not always true. To ensure that you have enough space, you’ll probably pay for space that you’re not using. At a service facility, you pay only for the records you store. Not to mention the internal resources used up by sorting, searching and transporting records. And don’t forget about insurance. With a self-storage facility, you need a good insurance policy. But with a records storage service, insurance is included.